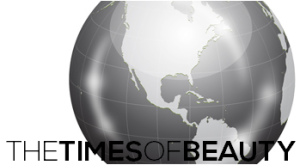 The search is on for Mis Lietuva 2010! On August 1st, a large casting will be held on the TV studios of Lithuanian Morning in Vilnius. 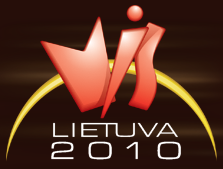 14 contestants will be selected to compete for the title of Mis Lietuva 2010 on August 27. The winner will represent Lithuania in Miss World 2010 in Sanya, People's Republic of China on October 30.